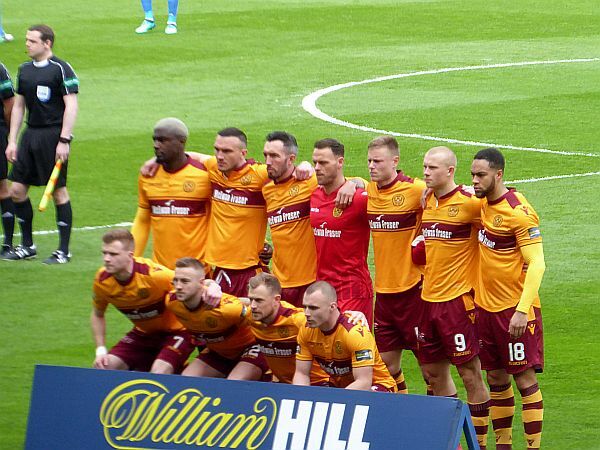 Motherwell close the season at Hampden Park on Saturday one more push away from the glory of a Scottish Cup final win. Standing in the way are Celtic, livening up yet another final appearance with talk of an unprecedented double treble. Celtic have already beaten us at Hampden in the League Cup final this season but there is a sense this time could be different. In November, we were effectively playing the 2016/17 Celtic - still invincible, still riding high under Brendan Rodgers and ultimately too good - especially when helped out by the referee. However, if we focus purely on 2017/18 Celtic, it is clear an upset - while remaining unlikely - is possible. They dropped points in nearly 40 per cent of their league games, achieved their lowest points total since 2013 and their efforts in Europe can most generously be described as one step above complete disaster. Rodgers would no doubt counter - with justification - his team have delivered when it matters, winning four out of five Old Firm games and beating Aberdeen whenever the 'title race' was alive. But teams often find that the ability to turn it on and off at will eventually deserts them. Celtic have not scored in their last three-and-a-half hours and - for conclusive proof that you can prove anything with stats - we finished the season above them in the six-match form table. Taking advantage is easier said than done though. In our last two finals, we have attempted to contain Celtic and strike with a lucky punch - despite doing the containment part as well as could realistically be expected, we did not come remotely close to winning either game. Opting for containment effectively removes the pressure from Celtic. 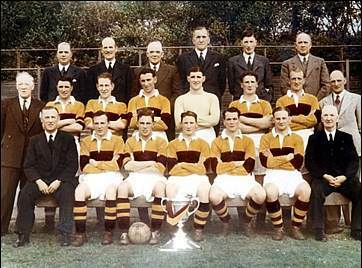 They do not have to worry about playing well; as we are toothless, they simply have to wait for a star to do something brilliant (2011) or us to make a mistake (2017). Repeating the tactics which have failed in the past would be a grave error so Stephen Robinson must find a way to be bolder and take more calculated risks going forward. This is not to say we should attempt to play like Barcelona but we must press with conviction when the chance arises and commit men up the park when the ball is in the Celtic third. Our usual 3-5-2 does not help in this regard as Celtic will inevitably play 4-something-1 and have a natural advantage in midfield. We can be thankful our strengths of running and organisation lend themselves to negating this but we must still be prepared for long spells without the ball. 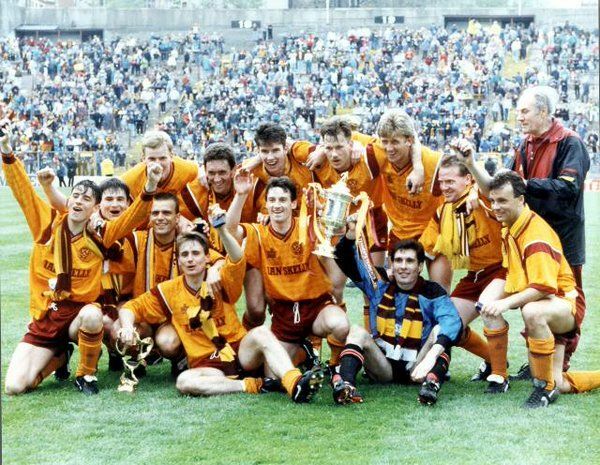 Theoretically we will want it more and as a club we deserve our moment in the sun more than Celtic throwing yet another pot in the cupboard after a match forgotten by the time they get the bus home. But will that be enough to make up for the gap in talent? We can only hope so and that with fortune on our side we return home with a 2-1 victory and a night to remember.